Very much by coincidence, about half of the Joyride team are Francophiles and Francophones. 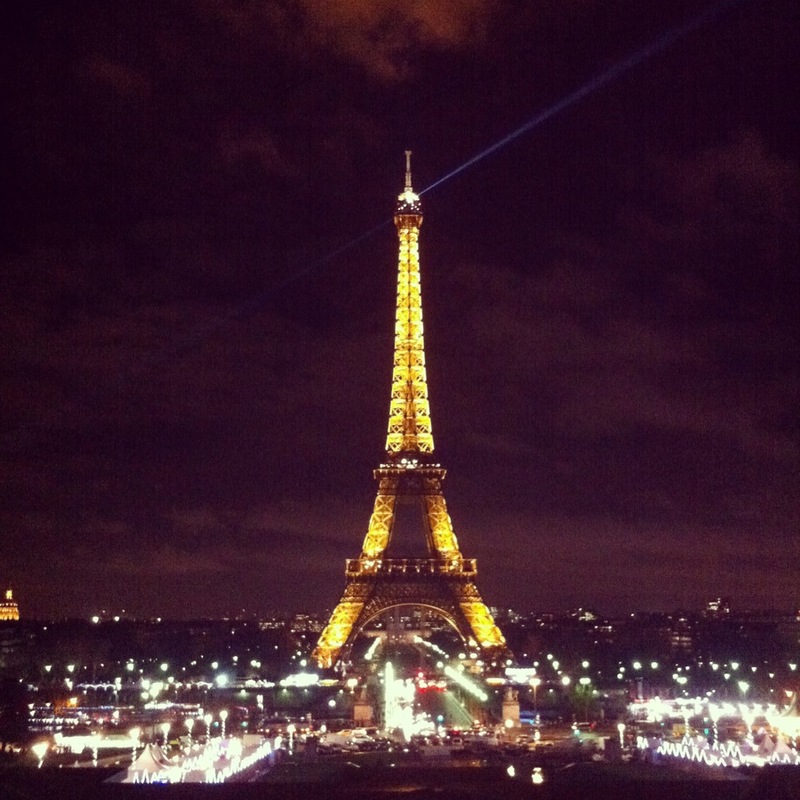 I personally studied abroad in Paris last fall, while David lived there for a year. I had my ups and downs with the city and lifestyle, but I ultimately came to love it and miss it dearly. There are some obvious differences between Paris and the US. 2. Red wine and water are one in the same. 3. Impeccable, instinctive fashion sense. 5. No shave, no problem. But a less obvious difference remains: coffee culture. In April 2010, Oliver Strand, coffee expert, wrote an article on Paris's move towards a more American way of drinking and appreciating coffee – but only little by little. According to Strand, "beans are still old and over-roasted, the machines are still second-rate and poorly maintained, and the person behind the bar is still more concerned with continuing his or her conversation than pulling a good shot." Guess they have yet to hear of the cold brew kegerator. Ironically, coffee is very much a part of Parisian culture. Every time I went to a café, everyone around me would be ordering a coffee, whether it was a café au lait or an espresso (insert French accent). My host mother would offer me coffee every morning, and if we were sitting down to talk, it was always over coffee (sometimes tea). People there don't just stand in line for a Starbucks and jet out of there with a tall soy latte. They, instead, will always sit down, maybe smoke a cigarette, and drink their coffee there. But that doesn't necessarily mean they are drinking good coffee. In fact, many American coffee lovers will visit and complain about how terrible the coffee is there. According to another article on the way Parisians drink their coffee, it seems that Parisians drink coffee as more of a palate cleanser or for just a burst of energy than for its taste. But recently, things have started to change. Over here on our side of the Atlantic, people have become so obsessed with good coffee that the number of different methods – from cold brew to pour-over – are growing exponentially, along with the importance of good coffee equipment, technology, and fresh, quality beans. Perhaps Paris will experience the same evolution. Strand did follow up in 2012 announcing that "Finally, Paris has a coffee scene." Or considering the Parisians' inclination to preserve the French culture, maybe they will continue to just keep coffee simple. I'm sure all coffee beans are juvenile. They're always getting grounded!